Our Burbank home theater business began in a little shop in San Fernando Valley over 35 years ago. We were a tiny family owned and operated TV repair store servicing residents on 3rd Street. John Kim, our owner, attended Burbank High School and still maintains many clients in the area. Cinema Systems still does TV repairs but our business has grown and evolved to meet the demands of the tech enthusiasts of Burbank. 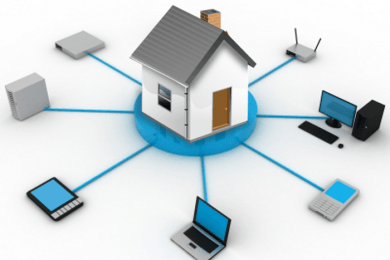 From home automation to home theater installation, we provide services to make your home that much more enjoyable for you and your family. No job is too big or too small for our friendly installer crew. 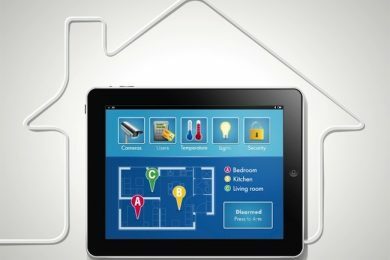 Please read our home theater installer reviews. 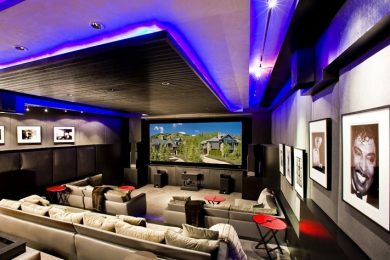 See why people considers Cinema Systems the best home theater installers in Burbank. 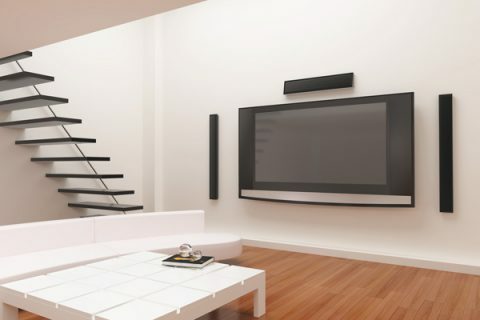 Top Burbank home theater Installer for the past 35 years! We have been in San Fernando Valley since 1981. Making Burbank residents happy at home is what we strive for. 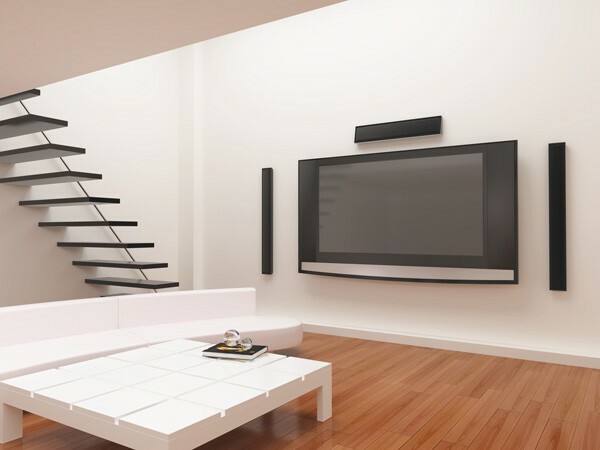 Read our reviews and find out why we are the highest rated home theater installers in Burbank!